Starches, we all love eating them, but is there something you can take root in that is actually better than the potato? One word, taro. This healthier starch has a glycemic index load of 18 with 3 times more fiber than a potato, 5 grams of dietary fiber per cup, and 187 calories. 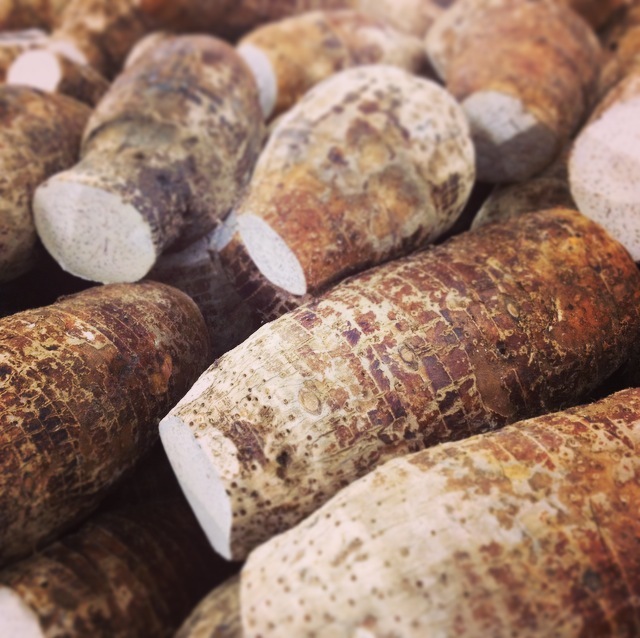 Taro root has a slightly nutty taste and a creamy texture. Although it’s a bit higher in calories than a potato, it has more of the good stuff to make up for the extra digits. 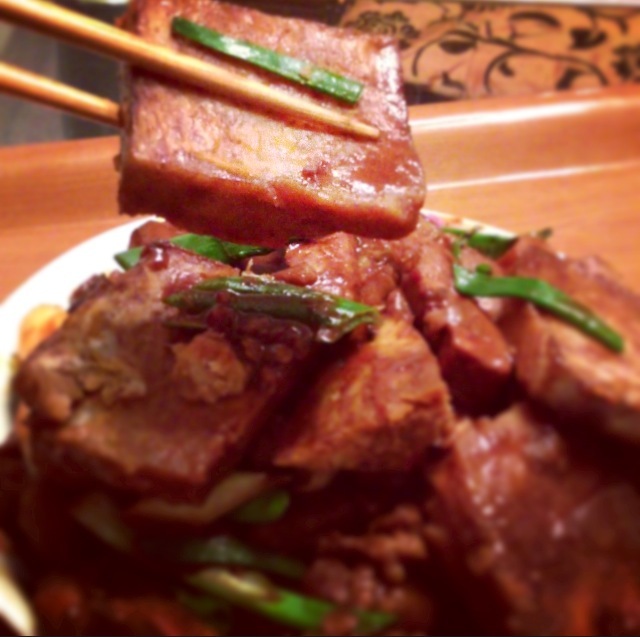 I grew up eating taro as a savory main entree and as a dessert. Here’s a spin on an old classic using miso in place of a traditional fish paste. Switch up your meal planning today and give this braised miso taro recipe a go. Plus, it has the fermented goodness of miso. Peel your taro root, using a kitchen towel to avoid touching the taro directly. Taro peel can be composted, but to my best knowledge, it’s not eaten. However, if you want to eat the skin, I’d suggest that you soak taro in water with a bit of vinegar to help get rid of any residue that may be on it. Then cut it into large slivers about 1 inch thick. Place the soy sauce, garlic, and vegetable stock into a medium pot. Coat the taro root with the miso paste and add it in the pot. Bring the pot to a boil and simmer for about 30 minutes until most of the vegetable stock is evaporated. Serve with fresh scallion and 1 teaspoon of sesame oil with a side of brown rice or quinoa and your favorite vegetable. You can buy taro root at your local asian grocery store and most of the time Whole Foods Market will have taro as well. If not, you can always ask the store to carry taro. If you leave room for dessert and have left over taro, steam it and blend it into a taro smoothie with coconut milk! Not in the mood to cook? Find us in a store near you and enjoy our taro root dumplings instead.